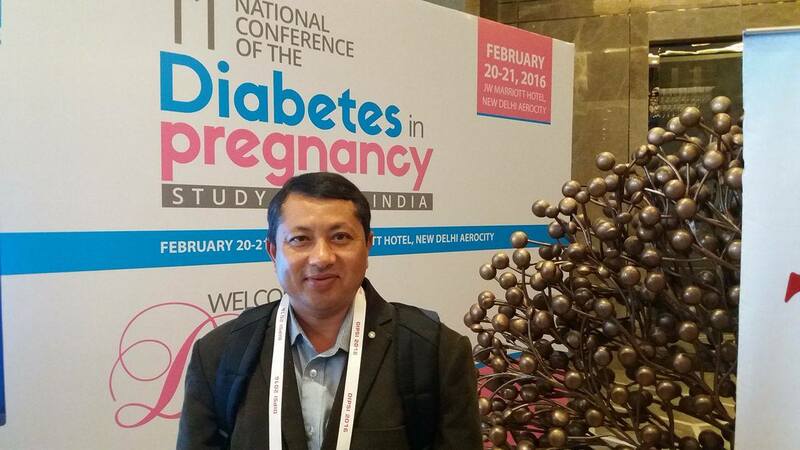 Medchrome Magazine interviewed Dr Sunil Chaudhary, an endocrinologist who completed his Fellowship training in Endocrinology from reputed Sir Ganga Ram Hospital, New Delhi. He is currently practicing in Kathmandu, Nepal. Lets hear what he has to say, straight from his words. Where are you practicing currently? Currently, I am faculty in Manmohan Medical College & Teaching Hospital, Swoyambhu and my private practice is in Sahid Memorial Hospital, Kalanki. How many years have you been into medicine? Since 2001 AD. It almost been 15 years now, that I have been in this Medical field. Your field of interest before choosing current field? I would have surely become a Botanist. It was my next interest. Why did you chose this specialty? Diabetes and Hypertension are leading causes of chronic morbidity in modern days. Thyroid is a coming up problem. And also few other rare endocrinal and metabolic disease exists for which people have to seek door to door for solution. I chose endocrinology, so I can be a solution to them. What are new things that can be introduced here? PET Scan – at an affordable rate to the common people. Currently, only one center provides the service and is very costly. Any change in your mindset before and after ensuing specialty degree? Yes, I think I grew more interest in the field of endocrinology. My training has opened new horizons in this field for me. Yes, it is totally satisfying. Both the nature of work and earning are satisfying. What is your advice to young doctors wanting to pursue this field? Endocrinology is vast and interesting domain of medicine, gaining importance day by day in the modern day world as there are increasing cases of obesity, metabolic syndromes and other hormonal disorders. We also have scope in IVF and pre- and post-surgical management of the patients. So, this is a good field for youngsters who are interested in pursuing the subject. What are the things where the government need to focus on? Nationwide Diabetes & Thyroid disorders program should be organized. What is your future vision and targets? What are things you are involved in besides medicine? I’m currently involved in few projects. 1. 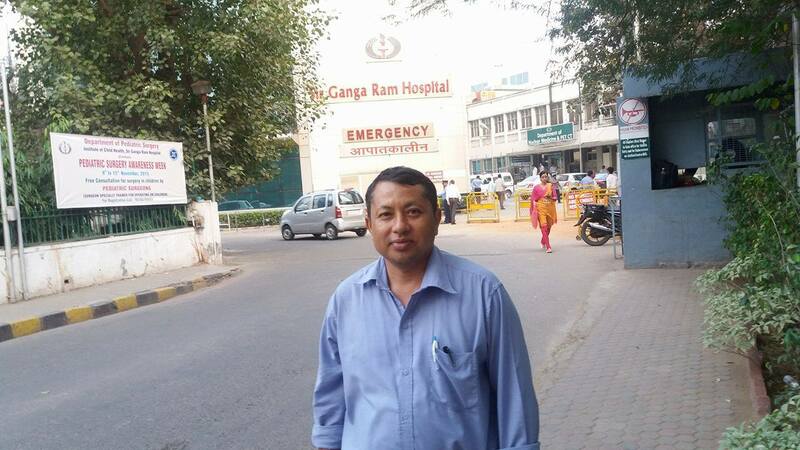 Should doctor use Generic names or Brand names in Nepal? Why? Generic name because it will eliminate bias towards particular. 2. How can the problem of residency seats be solved for young doctors? Government medical colleges must be expanded. 3. What is your view regarding harassment of doctors and compensation scenario? Solution? Should be judged by experts doctors team. Patients & Doctors relationship must be strong. 4. Should doctors be segregated to either Private only and government service only? Not at all – I think practice should be free from restrictions. 5. What do you think should be minimum income of a doctor in Nepal?